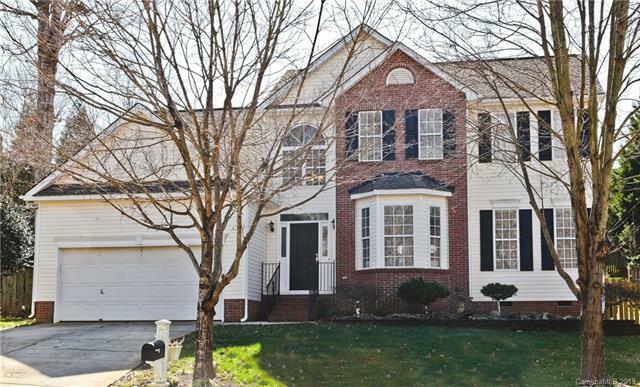 This beautiful home is located in the desirable Winslow Bay Community in Mooresville. It was built in 1998 and has a total of 3048 sq ft. 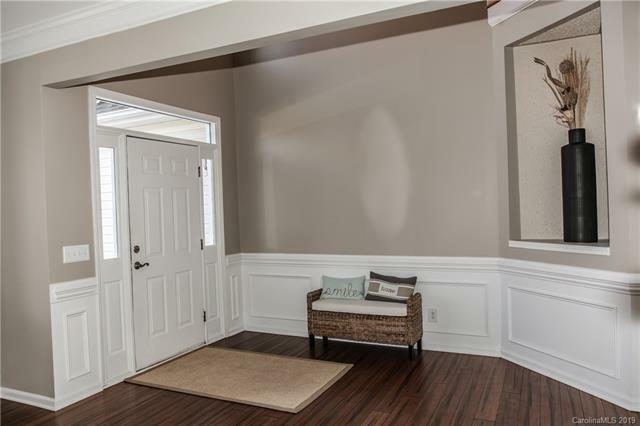 This spacious open floor plan boasts many upgrades including bamboo wood floors and shiplap accent walls. The kitchen features tile floor & backsplash with granite countertops, island and bar, stainless steel appliances, walk in pantry & breakfast/computer area. 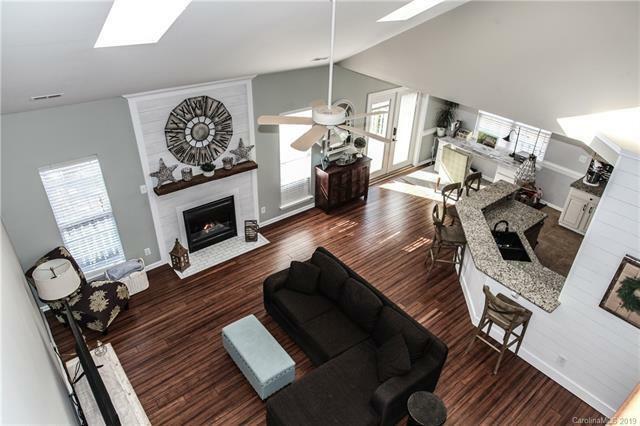 The kitchen is open to the 2 story great room showcasing a large fireplace with gas logs. There is a large dining room and den which are fabulous spaces for entertaining. The large master on-suite is on located on the main. The on-suite features tile flooring and shower, garden tub, and huge walk-in master closet. The laundry room is located on the main. 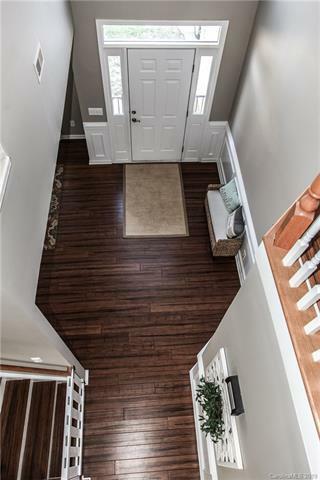 Once upstairs you can look down into the great room below as you go to the 3/4 bedrooms (one could be used as a bonus room or a bedroom). The upstairs bathroom features a tub / shower and tile flooring.